As soon as the smoke clears, and the fire department is gone, your Salem home or business likely suffered extreme water damage because of the fire and smoke staining. 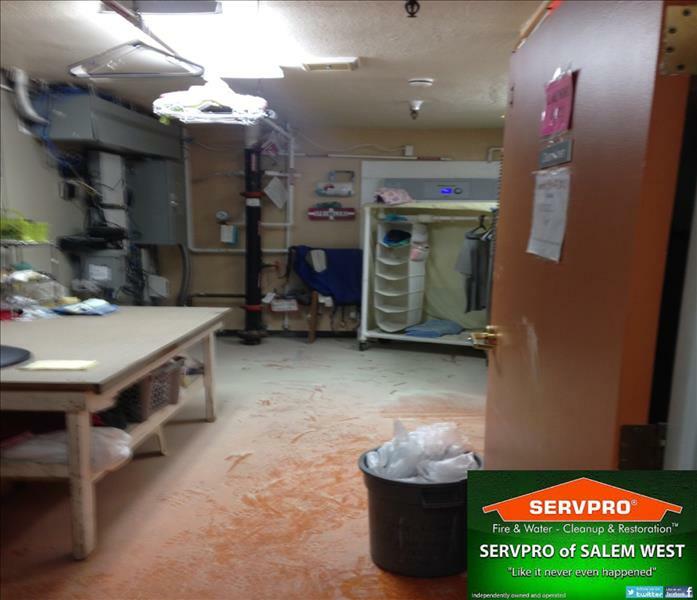 SERVPRO® of Salem West will be your shoulder to lean on and we will walk you through this crisis. Our professionals will always treat you with respect and empathy, and we will always treat your home and belongings with great care. SERVPRO® of Salem West has fire and water technicians who are highly trained and dedicated to cleaning up and restoring your home to preloss condition. We also have advanced technology and equipment to remove damage on upholstery and carpets. When fire and water damage strikes, a fast response is critical. We’re dedicated to responding immediately, day or night, to your Salem home or business. A faster response helps to prevent secondary damage and to reduce cost. We live and work in this community too; we might even be neighbors. 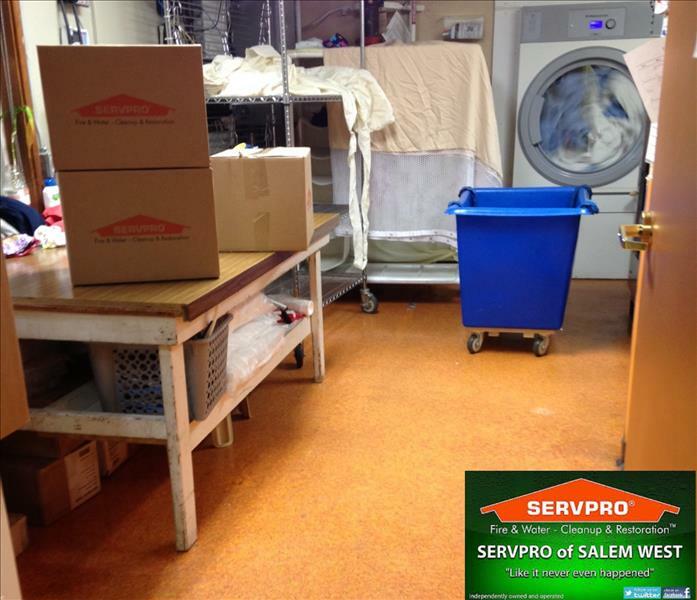 As a locally owned and operated business, SERVPRO of Salem West is close by and ready to respond to your smoke or fire damage emergency. We are proud to be an active member of the Salem community and want to do our part to make our community the best it can be.